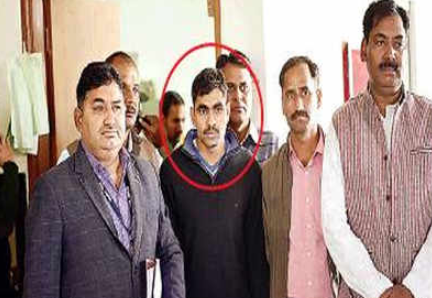 There has been one more incident of an army man passing on information to Pakistan on the heels of ISI reportedly using social media to set a honey trap. This is not the first time and the latest incident follows warnings from Indian intelligence agencies that social media has emerged as a channel to breach India’s defences. This situation is not unique to India. According to media reports, even Israel has had to deal with similar situations. These incidents point to the need for defence authorities in India to sensitize soldiers and other personnel to the risks associated with the use of social media. Cyberspace has emerged as an important medium of unconventional warfare. Intelligence agencies in India have warned of state-sponsored hackers using social media posts to map potential targets in sensitive sectors. Training Indian personnel in these sectors to guard themselves against the new risk is essential. The nature of warfare is changing along with technological evolution and India has been lax in putting safeguards in place. Israel’s experience has shown that even exchange of information over a mobile phone can provide an opportunity to hostile entities to insert codes which make personnel in sensitive jobs unwitting sources of information. India needs to be alive to the threat of all dimensions of cyber warfare.